Welcome back everyone, I hope you enjoyed last week’s tour of No Place Like Home from our returning author of Second Chance at the Ranch. This week’s review was brought to me by Michelle Styles. She was so thankful of all the support you have given her from my review of Sent as the Vikings Bride (which BTW is still getting a few hits a day! How amazing is that?!) that she offered me my choice of any of her other novels to also get a free copy of. And I chose this one because it sounded interesting and I wanted another Viking fix. So, I found the writing style to be a little less intricate than her newest novel. I don’t know if this is because this one was an older one or not, but I did feel there was a little bit of a difference compared to what I read in Sent as the Vikings Bride. It did grab my attention and kept me involved when I was starting to feel stressed about my study. I was worried coz I started another book and I wasn’t really into it, so being able to take the break from that book to read this one; which I knew I’d enjoy; was a really good feeling. Michelle continued her enjoyable style with a character driven story steeped in history that spans the Viking countries, and what we now know as Great Britain. What was really cool about this for me was that it featured Northumbria, which is the area my family originally came from before immigrating to Australia. I really enjoyed reading even a tiny little bit of history from that corner of the country knowing my family history. My initial thoughts of this was that again, I wasn’t too sure who was who at the start of the book. After experiencing that again, I’m thinking this is just the way Michelle sets up her stories. But I do find it a little bit confusing trying to figure out who’s who until it settles down. My only other big kinda thought at the start was that Michelle talked about the various different Northmen nations. Like when she referred to one country as Viken, it made me think that maybe we broadly apply the term “Viking” to all people from the Scandinavian countries. And this thought led me to reflect on how we now, and even then, broadly applied our experiences of a few individuals to an entire nation. Or in some cases continent. And these can be both positive or negative. But it made me reflect on how often I might do this and the effect it might have on my interactions with those around me. My final thoughts of this book when I first finished it was that it was the polar opposite of Sent as the Vikings Bride. In that one, the girl went to the guy, the guy was the landowner, the girl was the hero (or at least that’s how I took it). Whereas, in this one, the guy went to the girl, the girl was the landowner and the guy was the hero. That doesn’t mean I didn’t enjoy the story. Because I did. It was just something that I noticed and made me pause. But in that pause, I reminded myself that there are only so many variations of those catalysts that an author can come up with. Something that I think was done subtly that I really liked, was how domestic violence was handled in those times. I know historically that we probably didn’t do much. But Michelle tackled this in such a positive way. She talked about how people can pretend like everything is ok when it’s not, how you can be almost brainwashed into thinking that person gives you everything when in actual fact, they are the one causing more damage. And even how the people close to them wish they had have seen it happening in order to help them. From this perspective I really liked that it was spoken about, without being overly confronting for the readers. Thank you for reading and I hope you enjoyed this review, next week I will be reviewing Mr One Night Stand by another return author, Rachael Stewart. Born and raised near San Francisco Califorinia, Michelle Styles currently lives a few miles south of Hadrian's Wall with her husband, three children and menagerie of pets. An avid reader, she became hooked on historical romance when she discovered Georgette Heyer, Anya Seton and Victoria Holt in her school's library. 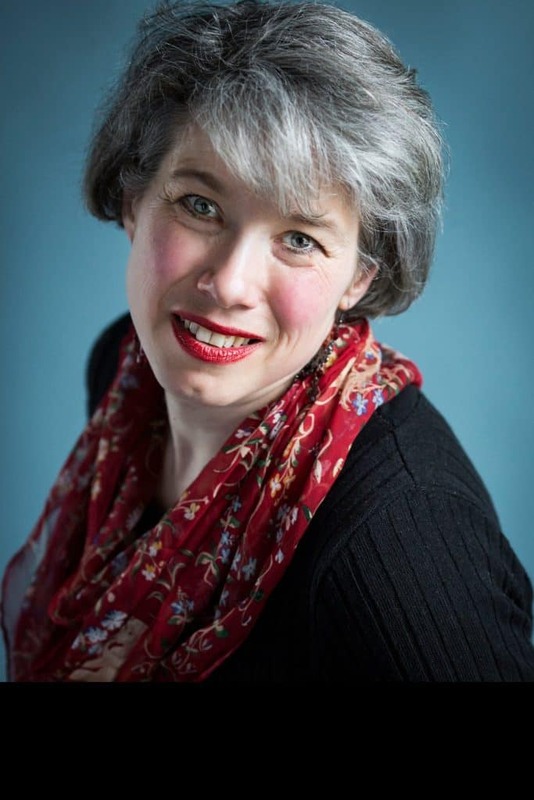 Michelle enjoys writing stories in a wide range of time periods including Roman, Viking, Regency and early Victorian.